We provide cleaning and pumping, as well as new installations and replacements of grease traps in Lakeland, FL. Grease Traps in Lakeland – At Averett Septic Tank Co Inc., we provide several grease trap services to commercial and residential locations in the Lakeland area, including Polk County and Central Florida. These include cleaning and pumping in addition to replacements and new installations. While grease traps are meant to filter oils and grease, these materials can build up within the system over time. If you own a restaurant, we can set up a schedule for routine pumping, or you can simply give us a call as pumping is needed. When we perform grease trap cleaning, we completely remove all of the contents in the trap, scrape off debris, and power clean the walls. We offer turnkey replacements for grease traps. Additionally, when you choose us at Averett Septic Tank Co Inc. to handle the job, we will take care of all of the plumbing, permitting, pavement removal, and replacement. The best part is that we can handle this entire process from start to finish without shutting down your business’ operations. You can count on us to meet all of your grease trap installation and repair needs for several reasons. First, our services for grease traps are competitively priced and affordable. Secondly, we’re dedicated to client education and providing you with an unparalleled level of customer service. Lastly, we have over 50 years of experience working with grease traps and also providing our clients with a wide variety of other septic services. To schedule a time for us to install a new grease trap or pump your current one, give us a call today. 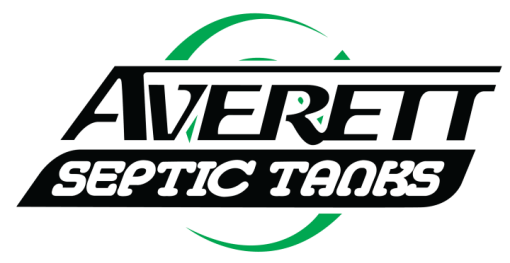 At Averett Septic Tank Co Inc., we offer services for grease traps in Lakeland, Winter Haven, Auburndale, Bartow, Polk City, Plant City, Haines City, Mulberry, Polk County, and Eastern Hillsborough County, Florida.